Dremel introduces the Dremel Ultra-Saw featuring a 7.5 amp motor, 4-inch abrasive wheels, a longer lasting drivetrain and metal guards. 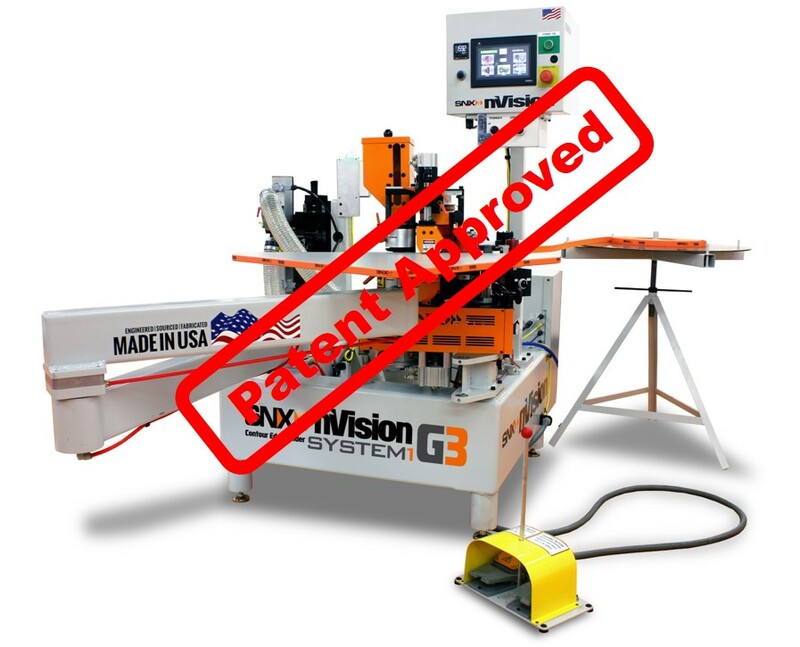 The Ultra-Saw works on a variety of materials, including wood, plastic, tile and metal. The 3-in-1 tool offers surface preparation applications with rust, paint and thinset removal. 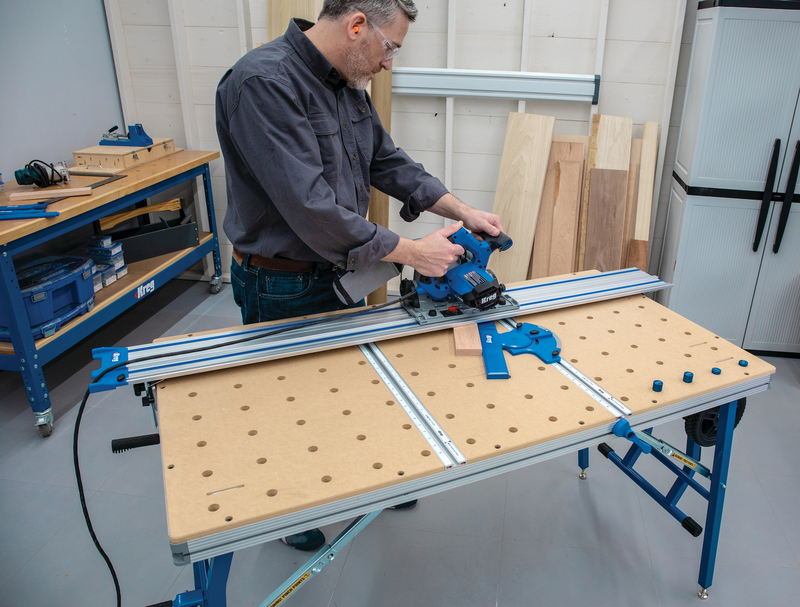 Cutting applications include surfacing, cutting — straight and plunge — and flush cutting with efficiency and clear line-of-sight, says Dremel. For flush cutting the Ultra-Saw has a dome-shaped wheel and carbide abrasive to facilitate flush cuts in doorjambs and baseboards. Specially designed surface prep wheels remove paint, rust and thinset from wood, metal and concrete/brick. The Ultra-Saw has added durability due to metal foot and guard, which also improves stability and control during difficult applications and lengthy cuts, and its improved drivetrain lasts three times longer than the Saw-Max, says the company. Other features include an auxiliary handle for additional control and comfort; an onboard dust extraction port; and a lock-on button. The Ultra-Saw system includes seven cutting blade variations, two surface prep blade options, an auxiliary handle and storage bag. The MSRP of the Ultra-Saw, Catalog number US40-01 with three cutting blades, a surfacing blade, handle and storage bag is $129.99.